This is a sponsored post. Plaid compensated me for my work, but the opinions are 100% my own. I love block printing. I have for years. Block printed fabrics have the perfect balance of looking homemade but polished at the same time. I’ve wanted to try out block printing for years too, but I don’t have the skills (or the patience) to carve an intricate design out of a block of wood. 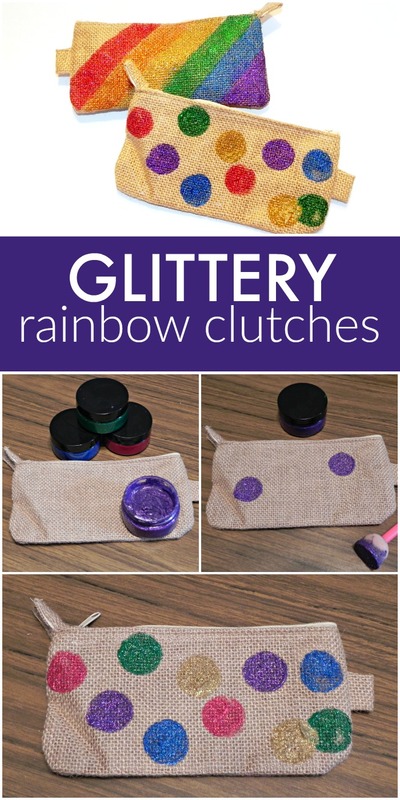 That’s why when I received Fabric Creations new block printing supplies, I was SO thrilled. The blocks, inks, and tools make block printing accessible to all crafters, even those of us who have never tried it before! 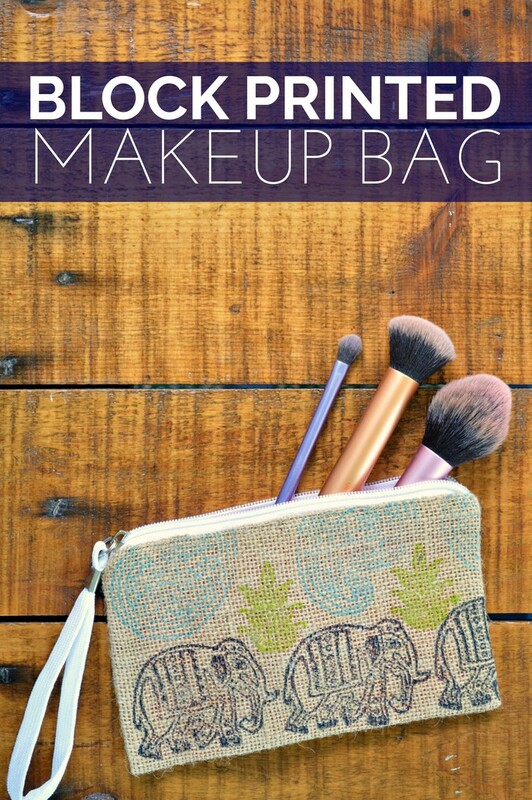 I used my set of blocks to create a pretty block printed makeup bag. 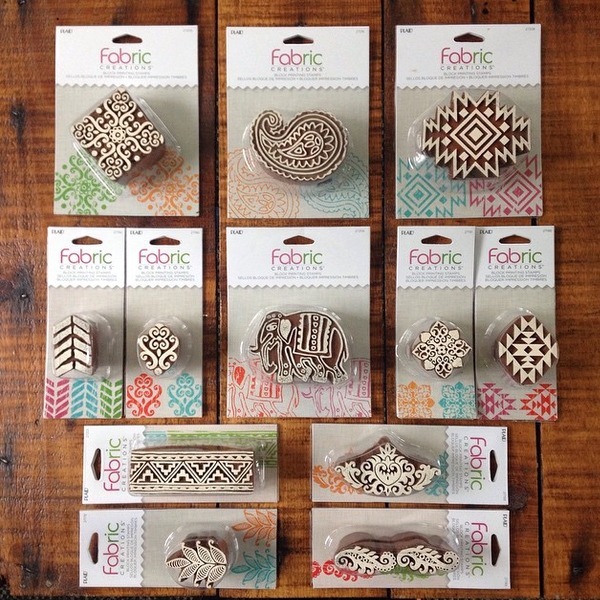 You can use Fabric Creations printing blocks for creating unique fashions, quilts, textiles, stitching embroidery, scrapbooking, printing, and more! I decided to give the blocks a workout on the toughest fabric I could think of… burlap. 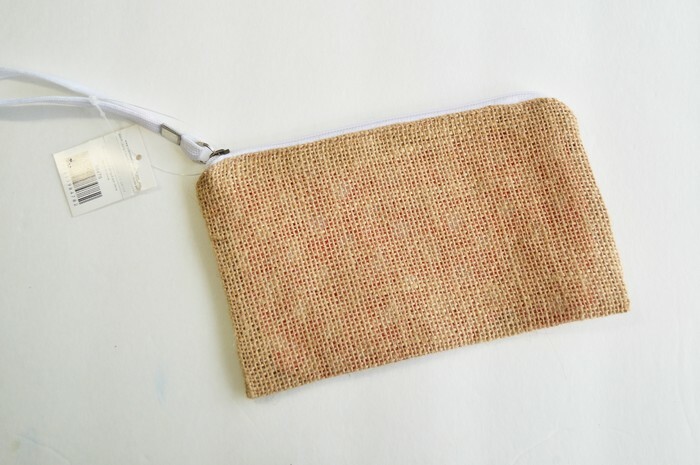 The coarse, wide weave of burlap makes it a real pain in the kiester for any kind of detailed stamping, so I honestly wasn’t expecting this experiment to work out. 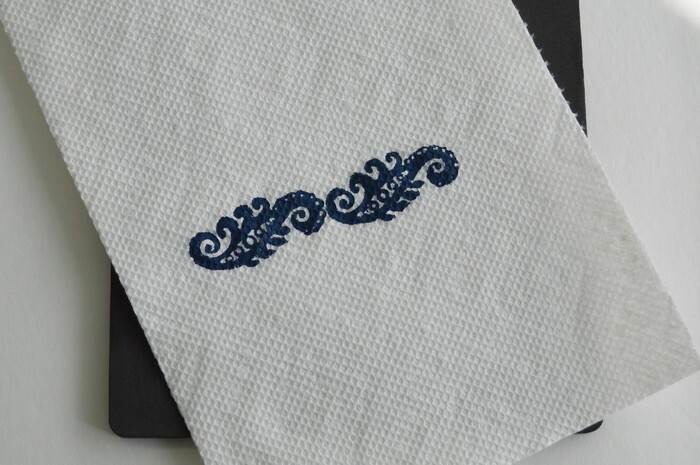 Fabric Creations™ sent me some of their gorgeous block printing stamps, which just blew me away. They are made from durable resin, but look like hand-carved wood. I can’t get over how pretty the stamps are, and that’s not even getting started on the beautiful prints they make! 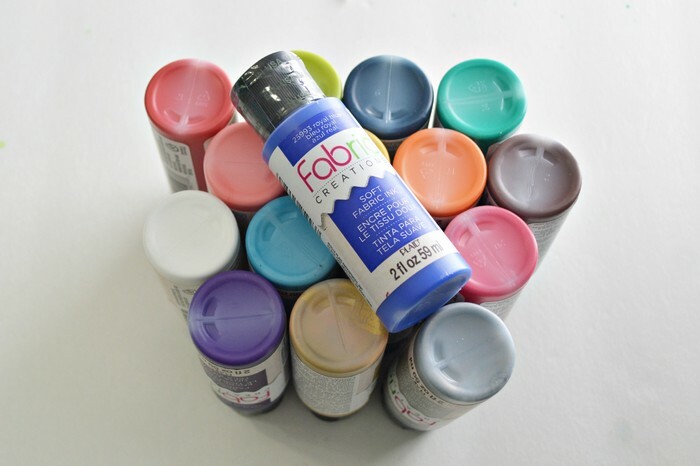 The Fabric Creations Soft Fabric Ink is super soft fabric ink that is the perfect formulation for stamping, stenciling and brushing on fabric. It is machine washable, waterbased, and non-toxic. 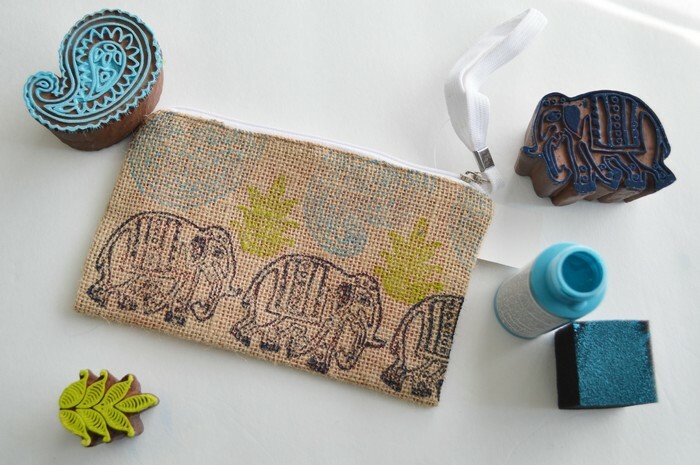 I chose to use the Medium Paisley block, the Medium Parade Elephants block, and the Small Fern block. I picked out the turquoise, lime, and navy inks for my project as well. To begin with, I used the foam sponges to ink a stamp, and then I tested it on a piece of paper towel. If you need to, adjust the amount of ink used on the block stamp so that you get a clean print. Check out how gorgeously clear my first attempt was! 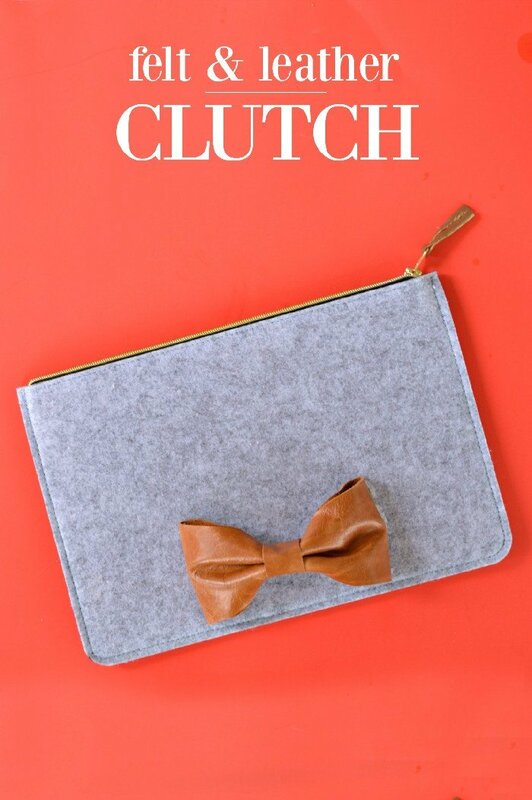 To give you a better shot at a clean print, Fabric Creations sells printing pads which you place underneath your project. The foam gives slightly as you press the stamp down, ensuring that the whole stamp makes contact with your project. You will get MUCH better results with the pad than you would printing on a hard surface. Once I had the process down I went to town! I used the stamps to create a fun pattern on the bag. I allowed the ink to dry for 2 hours before handling it to make sure it was fully dry. These are definitely soft fabric inks, not paint! The inks are clear and bright, but they don’t change the feel of the fabric at all. Even if I had used a softer fabric, there would be no stiffness after printing with the ink. 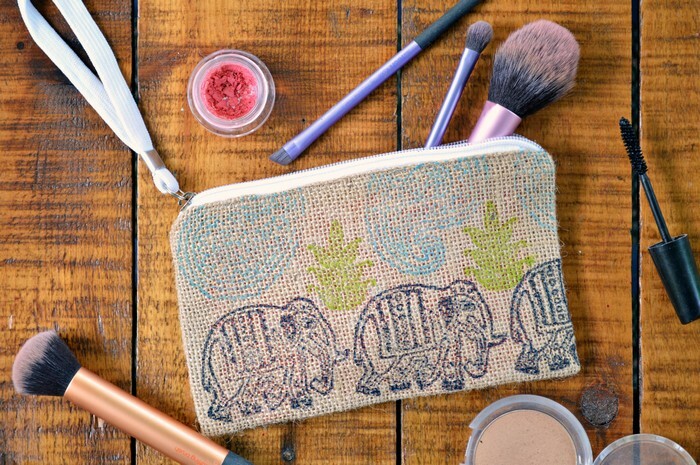 If you would like to get your hands on your own Fabric Creations Block Printing Stamps and Fabric Ink, you can find them at Hobby Lobby and on Plaid’s website.